grandma's cookie jar: I Have Two Winners . . . 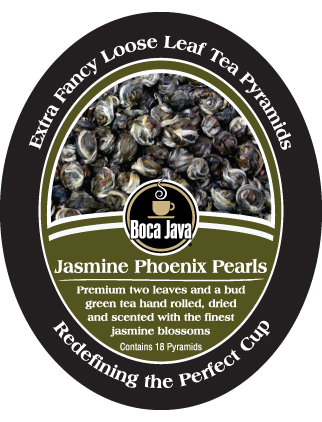 I'm happy to announce Kathy Williams and Wanda Wilson are the winners in my second-chance Boca Java tea give-away! (You'll find the review at this link) Thank you Kathy and Wanda for reading grandma's cookie jar and thank you Boca Java for sending tea for me to review and for making additional tea available for me to give away!